Absolute Auction to Settle Estate Sat. Aug. 17, 11 AM. Viewing 1/2 hr. prior to sale. Deposit:$2,500cash/certified check. Spacious 3,444+- sq. ft. Cape w/2.5 car detached garage. Spacious front room, good size living/dining rm. 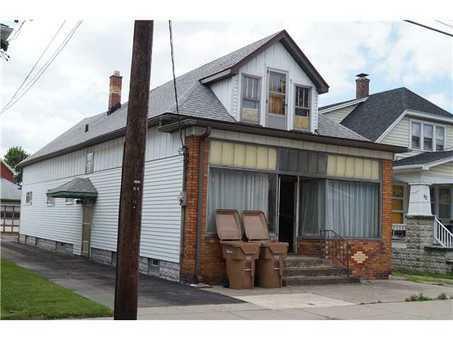 Large attic and full basement, off street parking.